Dude, what size are you looking for? What kind of waist do you want? Are you coming off of something that you want to retry or get something similar too? C,mon, if someone is going to just throw ski ads at you, you might as well filter them somehow. Give us information. 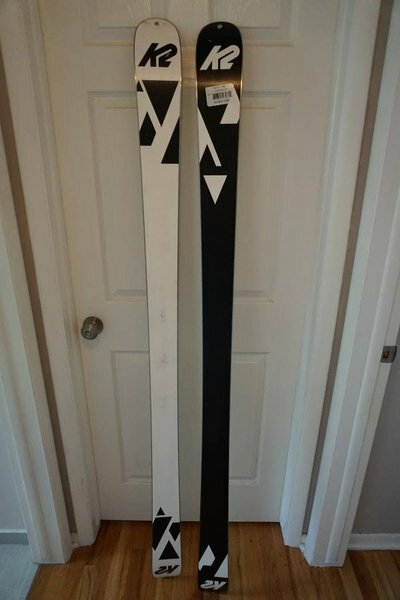 I’ve got some Line blends with marker squire bindings. I’d say 7/10 condition with super smooth edges. I have a pair of brand new fisher night sticks 172 and new line anthems around 178. 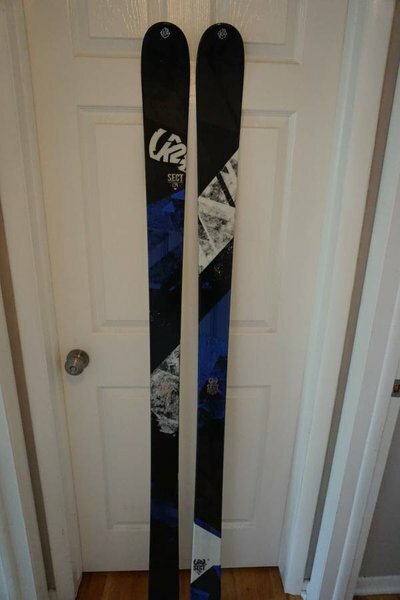 I also have used atomic infamous 176.
frickindarn I’ve got some Line blends with marker squire bindings. I’d say 7/10 condition with super smooth edges. I don’t know the exact year. But this is the top sheet. 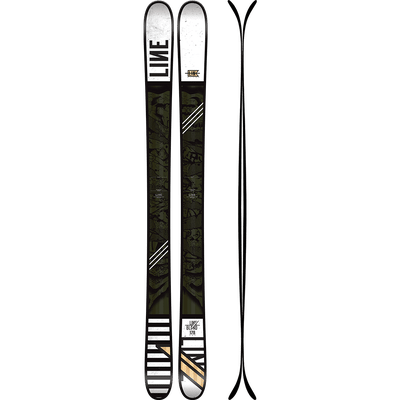 The ski hasn’t changed at all other than the top sheet lol.